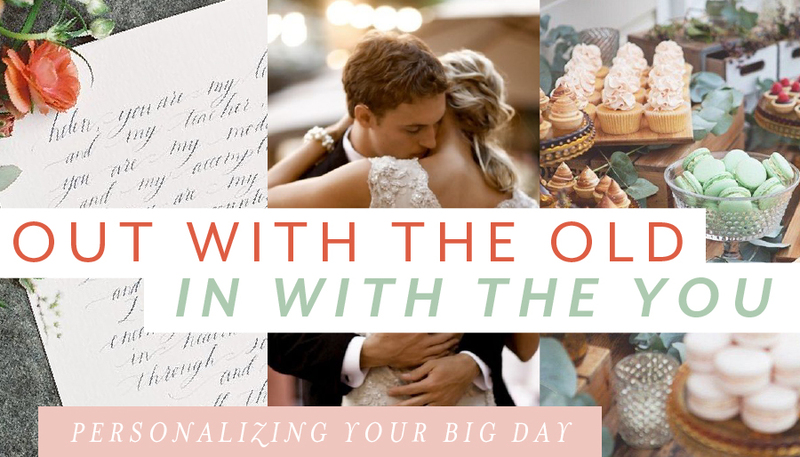 Destination Wedding Personalizing - Out with the Old, In with the You! While mapping out your reception seating plan, why not get a little creative with the table names? Instead of the run-of-the-mill numbers, name your tables after places you’ve traveled together, musicians you both sing along to, places you have lived or dates you’ve been on. Add a little blurb to each table card to explain the names to give guests an instant conversation topic. Walking down the aisle to “Here comes the bride” is an easy choice, but it’s not exactly inspiring. Instead of the usual processional music, have your unique love story turned into verse. Professional musicians from Songfinch use your style preferences to write and record a completely custom song. Destination wedding personalizing has never been more fun! To have and to hold, for richer and poorer, for sickness and health – it’s all standard stuff! Personalizing your promises adds extra meaning and importance to your ceremony. Perhaps you want to commit to cooking dinner together every night, or to cheer for each other’s favorite football team. Feel free to combine the serious with the lighthearted and to utter words that are personal to your relationship. 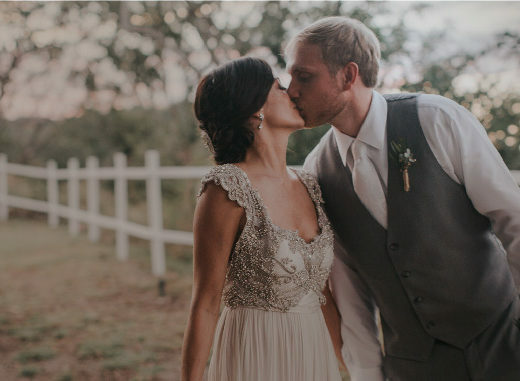 See our tips on how to write your own wedding vows! Let them eat… anything but cake! Whether you are a huge pie lover, have a standing Friday night ice cream date or just crave donuts 24/7, choosing a dessert that is extra special to you is absolutely allowed. And, if traditional cake-cutting photos are on your must-have list, snaps of the two of you scooping ice cream or toasting s’mores will be just as sweet. For more destination wedding inspiration, check out our website and latest edition of Get Married Away!